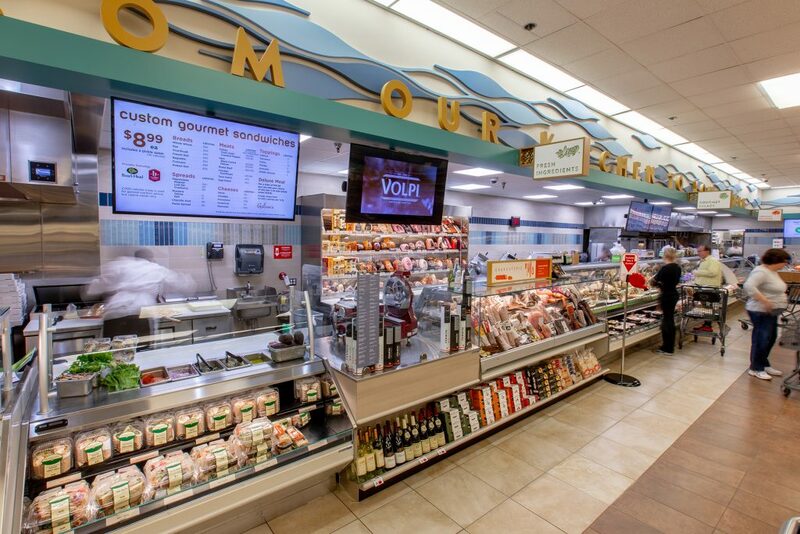 Longtime community favorite Gelson’s has announced the Grand Reopening of its Newport Beach store, to take place Monday, May 14 through Sunday, May 20. The store is located at 1660 San Miguel Drive at Harbor View Shopping Center. 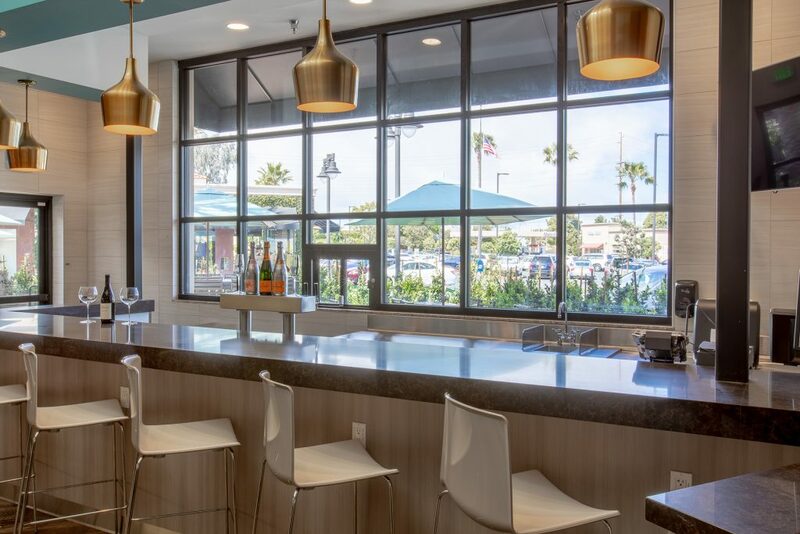 Beautifully remodeled, the relaunched Gelson’s Newport Beach will offer new sit-down wine, craft beer, and tapas bars, plus a Wolfgang Puck build-your-own-pizza component. Grand reopening specials will include 30 percent off all wine, beer and spirits throughout the week, samples from Gelson’s Grill on May 19 and 20, and other free samples for guests during the Grand Reopening. There will also be live music on the weekend from noon to 3 p.m. and 4 to 7 p.m. 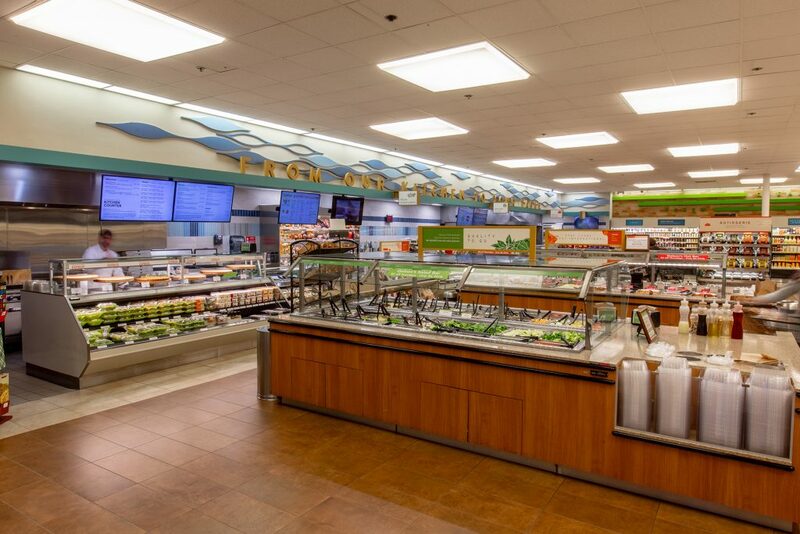 Founded in 1951, Gelson’s currently operates 26 full-service specialty grocery stores in Southern California. Each Gelson’s Market features the full amenities of a traditional supermarket, with the local flavor of a neighborhood market. For more information about Gelson’s, visit gelsons.com.